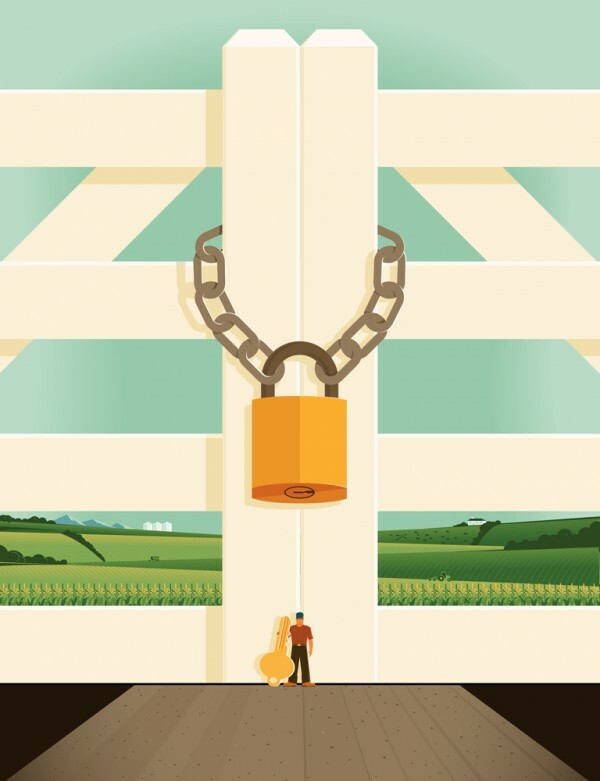 Farms have a security problem. Crops, livestock and equipment – all worth a lot money – spread out across big pieces of land in relatively remote areas make them the targets of thieves. Successful Farming has put together a list of the latest security devices and strategies for keeping pieces of your farm from disappearing in 2016 and beyond.